Are you a San Diego guru? Be heard and share your experiences by becoming an 619area.com Contributor. Learn More! Are you a local in the San Diego area? Join your community and Get Connected with others in your area. Join FREE! If you're considering moving to San Diego, you will want to know more about which areas offer an appealing option for you and your family. 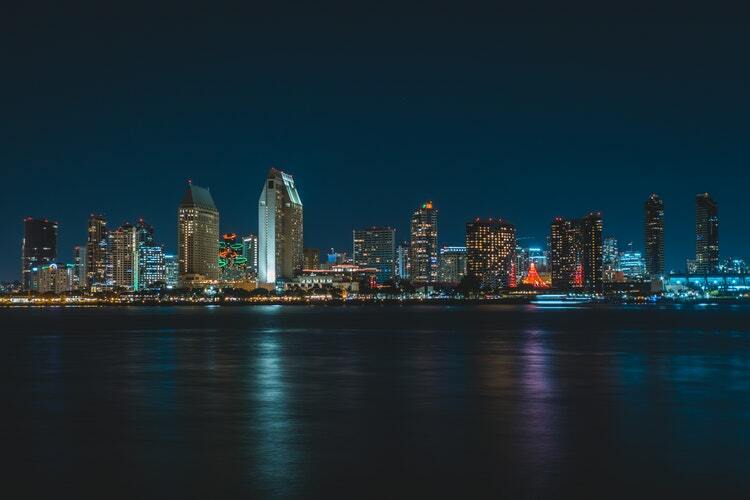 Housing in San Diego offers a plethora of options that include living close to parks, the ocean, exciting nightlife, and family-friendly destinations such as zoos and attractions. Some of the best neighborhoods in which to buy homes have been chosen for their livability. Highly-rated schools and proximity to the Pacific Ocean offer La Jolla residents a suburban feel with a tropical flair. Abundant restaurants, bar, and coffee shops as well as parks are part of its ambiance. Upscale, La Jolla's median home value is $1,621,100; you'll find retirees and others here. The area is home to the University of California as well as Scripps Institution of Oceanography. North Park is a trendy neighborhood where abundant young professionals live. It's home to the Observatory North Park, a theater that dates back to 1929; rock, rap, and electronic music is often heard there. The median home price here is $629,000, according to Zillow. On the boundary of the park, there's a Thursday night Farmers Market as well as several festivals, including the Toyland Parade in December. The Gaslamp Quarter is filled with bars and eclectic restaurants. There's always something to do here. You might find a condo minutes away from the action, and you can possibly to work when you live here. There are abundant transit options. More than 35,000 residents live in the downtown area, and it's growing. Those who enjoy the historic ambiance also prefer this neighborhood, which celebrates more than 150 years. Feel the surfer vibe when you live in the Ocean Beach neighborhood. Fishing and views are part of what make this area special. It's right on the Pacific Ocean, and the cost of houses can range from $700,000 to over $2 million. Highly-rated schools are also part of this neighborhood. Praised by San Diego Magazine for its diversity, this neighborhood in San Diego offers eclectic and artistic living. Home prices range in the vicinity of $456,000. Gothic coffee houses as well as a host of fun offerings of music and entertainment hold an appeal for many who make a home here. The median price of a home in this area is $452,000. Considered a great place to raise kids, Torrey Hills is marked by excellent public schools. It has a population of approximately 16,000 residents, and the median home value is approximately $1 million. There's diversity as well as nightlife. Enjoy ocean breezes and green park land nearby. Find out more about housing in San Diego and other real estate news by registering on 619area, your free guide to the San Diego area.